At Dimple Well Infant School and Nursery literacy activities focus on the development of reading and comprehension skills, writing skills, including the teaching of spelling and grammar, and speaking and listening. Speaking and listening skills are developed through drama, role-play, individual and group discussion. In years One and Two we use the Renewed Framework and the letters and sounds document as a basis for our Literacy teaching. 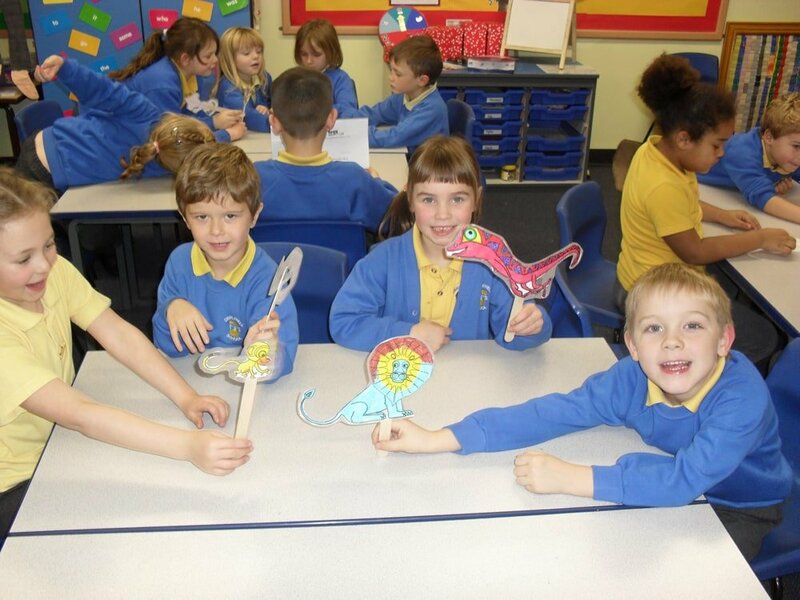 Years One and Two have a daily Literacy session concentrating mainly on the development of reading, writing, speaking and listening skills Reception and Nursery children carry out a range of early Literacy activities as part of their Early Years Foundation Stage Curriculum and the letters and sounds document. 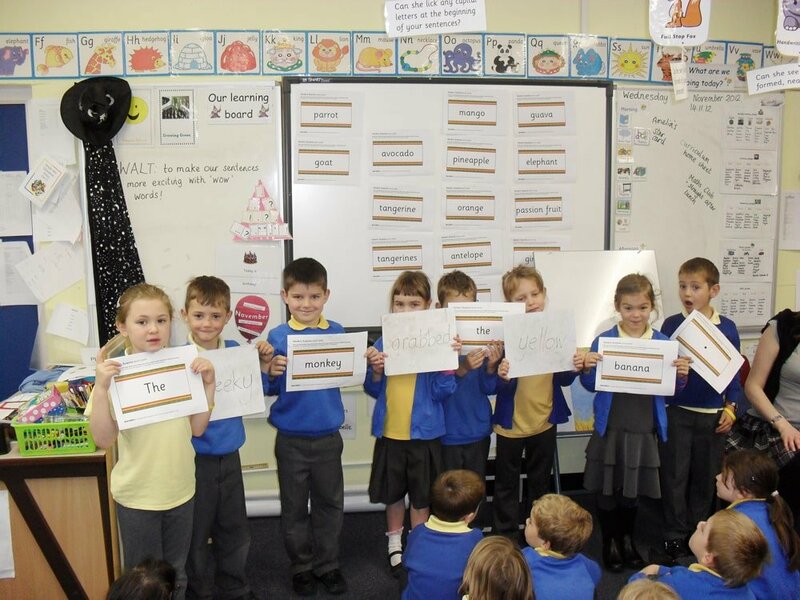 At Dimplewell there is a balance of work between shared activities, where the whole class and the teacher work together, guided activities, where the children work in a small group with an adult and independent activities where the children work on their own. Guided reading sessions also take place, with a staff member undertaking a reading based activity with a small group of children. This starts in Upper Foundation Stage and is continued in years one and two. 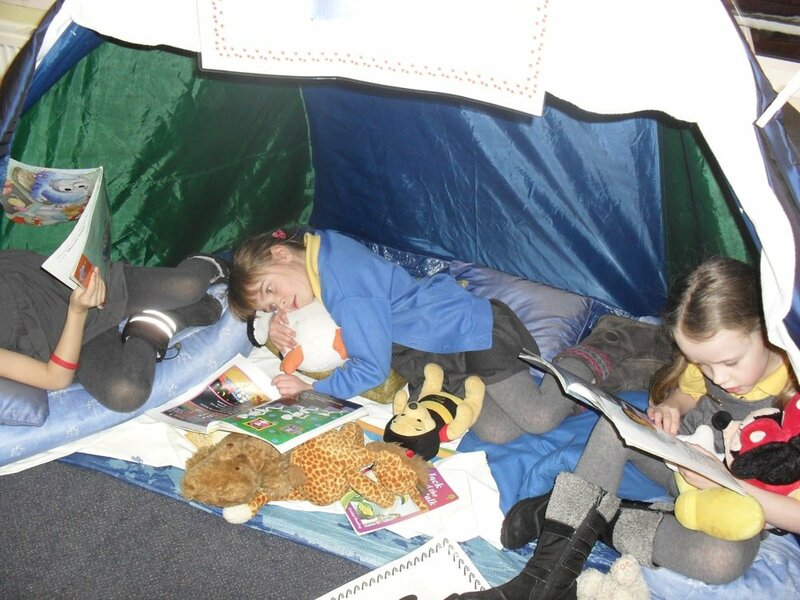 The children also read daily as part of their shared activities. We follow the letters and sounds programme, to help children learn sounds to aid their reading and spelling. 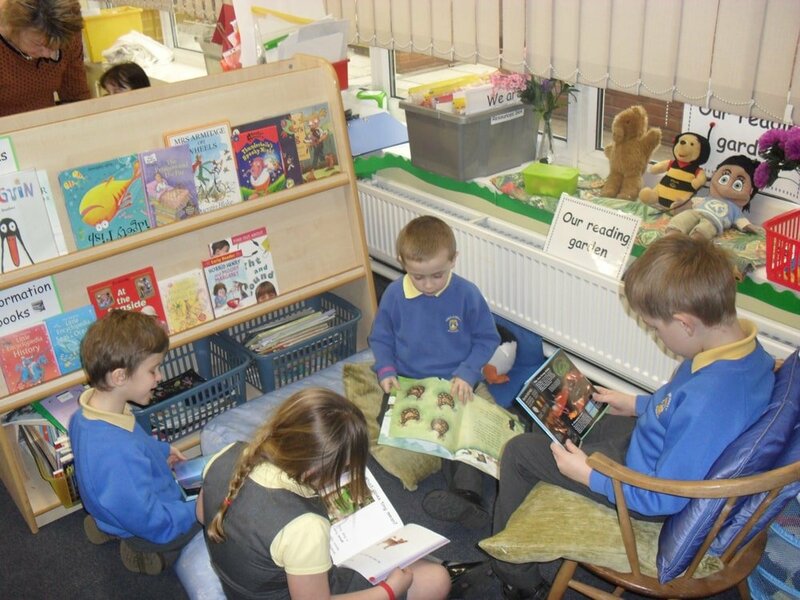 Children at Dimplewell will read a variety of texts including fiction, non-fiction, plays and poetry, with different types of books including ‘real’ books and the use of the Oxford Reading Tree scheme books. Children bring home an individual reading book to read at home with their parents. Parents are encouraged to read regularly with their child at home and write a comment in the home/school reading book, when they have finished it. In years one and two children are also encouraged to choose enrichment books to read alongside their reading scheme book. Children to change this book several times a week. Each class also uses the library weekly, and will bring home a library book of their choosing.